As a child I was often told to behave, a directive designed to ensure my eventual development into a socially acceptable adult. Fortunately my grandmother also gave me some advice that saved me from a life of slavish adherence to my family’s unique sensitivities. She said that even though I was expected to comply in my actions, I was free to think whatever I wanted. With my grandmother’s permission, I became aware of my own mind. And that awareness brought me much more than I could have imagined as a child. An observed mind is an opening where intuition can flourish. For all of us, intuition is a courageous act of imagination that allows us to see beyond the limitations of conditioning and unconscious bias. Intuition thrives when we give ourselves permission to be unruly. We tap into our inner guidance when we welcome the unknown into our creative process. Deeper wisdom reveals itself in a state of uncertainty, when we connect with our bodies, quiet our minds and suspend judgement. We realize that attaining society’s ideas of success can be a hollow achievement. We don’t have to view the world the way others say we should. We’re not here on earth for anyone else’s satisfaction. After six decades of developing my own unruly intuition, while still behaving in a loving way that both I and my family appreciate, I have transformed my life from anxious striving to joyful belonging. Now I am beginning another new adventure. Part of my growing edge is connecting with other courageous and unruly beings and opening our minds to the deeper truths of our lives. 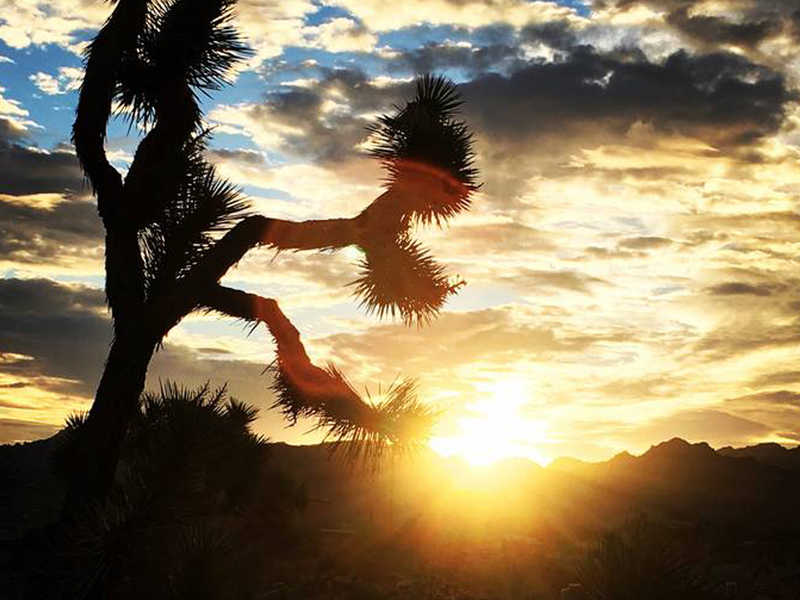 One place I will be exploring the ways of developing intuition is on my upcoming retreat the weekend of March 23, 2018 in Joshua Tree California. The link for information is here.